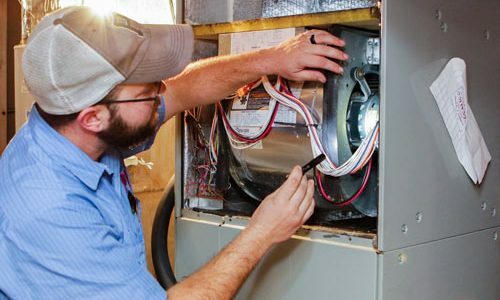 Why Should I Hire A Professional HVAC Repair Service? Posted 10:36 am by mh-wordpress & filed under Advice & Tips. When Should I Have My Home’s Air Quality Tested? Posted 4:45 pm by mh-wordpress & filed under Advice & Tips. Posted 10:32 am by mh-wordpress & filed under Advice & Tips. Posted 10:26 am by mh-wordpress & filed under Advice & Tips. Posted 9:53 am by mh-wordpress & filed under Advice & Tips.